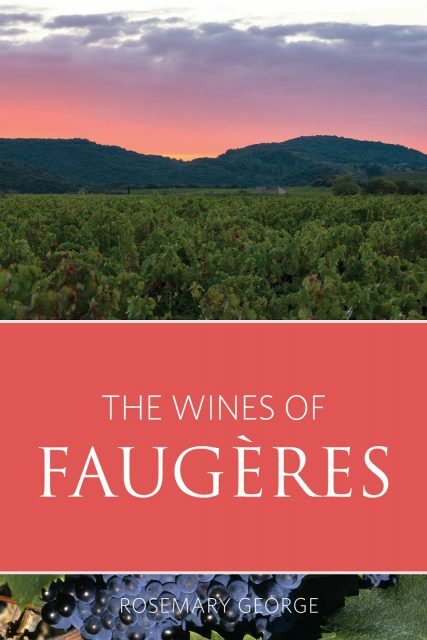 A new book by Rosemary George MW explores the “infinite variety” of the Languedoc appellation of Faugères. Published earlier this year by Infinite Ideas, the book takes a look at the different terroirs of Faugères, the grape varieties grown there and some of the key winemakers in the region. Enthused by the whites and rosés she argues that the “distinctive freshness” of all the wines of Faugéres is what places them “among the finest of the Languedoc”. The Wines of Faugères is available on Amazon or direct from Infinite Ideas, here. As mentioned by George, Infinite Ideas has taken up Faber’s wine book mantle and launched a new range of wine books this summer under the banner ‘Classic Wine Library’. So far the range includes books covering: Spirits, Champagne, biodynamic wine, Austria, Port & the Douro, Cognac, Sherry and Madeira. The authors of these titles include Richard Mayson (Port and Madeira), Julian Jeffs (Sherry), Nicholas Faith (Cognac) and Monty Waldin (biodynamics).